There's nothing better than finding a company who cares about quality, design and sustainability. 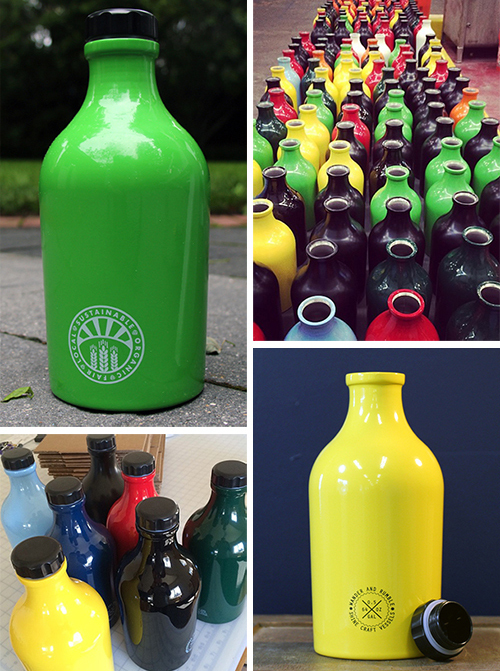 At Shine Craft Vessel Co., they craft 64 oz. beer growlers with a portion of every sale to be donated to the National Sustainable Agriculture Coalition. At their headquarters in Richmond, Virginia, they produce the growlers in small batches, never starting the next one until 75% of their inventory is distributed- reducing waste, space and overhead. Each growler is constructed out of 23 gauge, 304 food grade, single walled stainless steel and goes through a high grade passivation process to eliminate any metallic aftertaste. 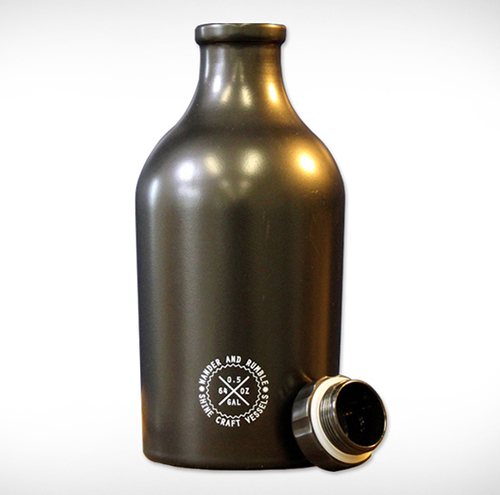 I'm not sure what all that means but the message is clear - this is a high quality growler to help you savor your favorite craft beer.